 Grounded in the reconciling love of Jesus Christ, Washington National Cathedral is a house of prayer for all people, conceived by our founders to serve as a great church for national purposes. Washington National Cathedral holds a unique place at the intersection of sacred and civic life. As the Cathedral of the Episcopal Diocese of Washington, we strive to serve God and our neighbors as agents of reconciliation, a trusted voice of moral leadership and a sacred space where the country gathers during moments of national significance. Our Strategic Plan, approved in 2018, provides direction for our work beginning in 2019. Learn more about the ministries and mission of Washington National Cathedral.